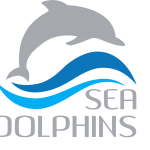 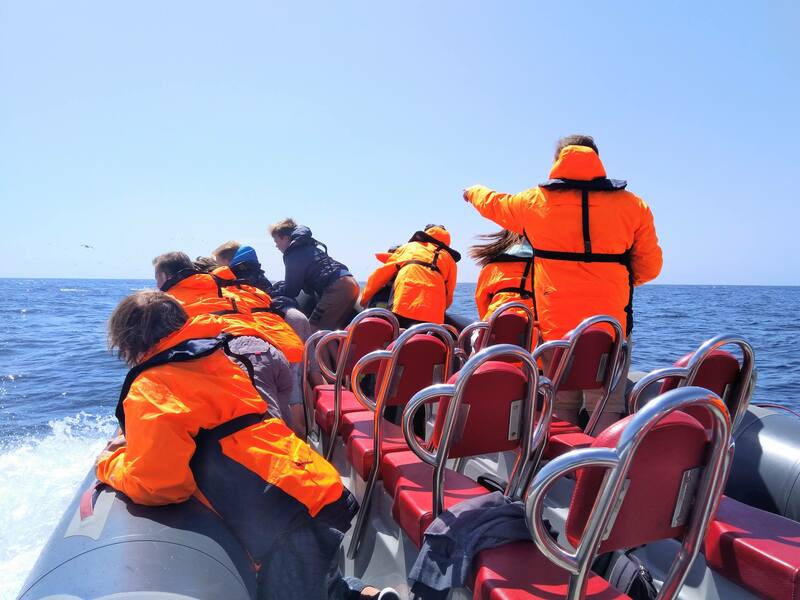 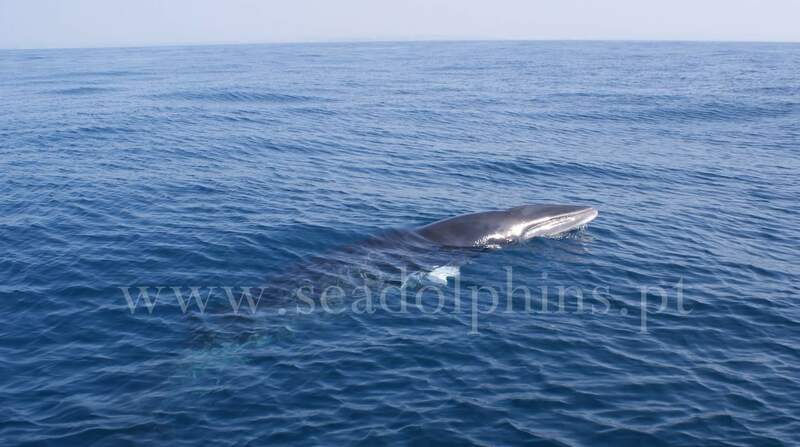 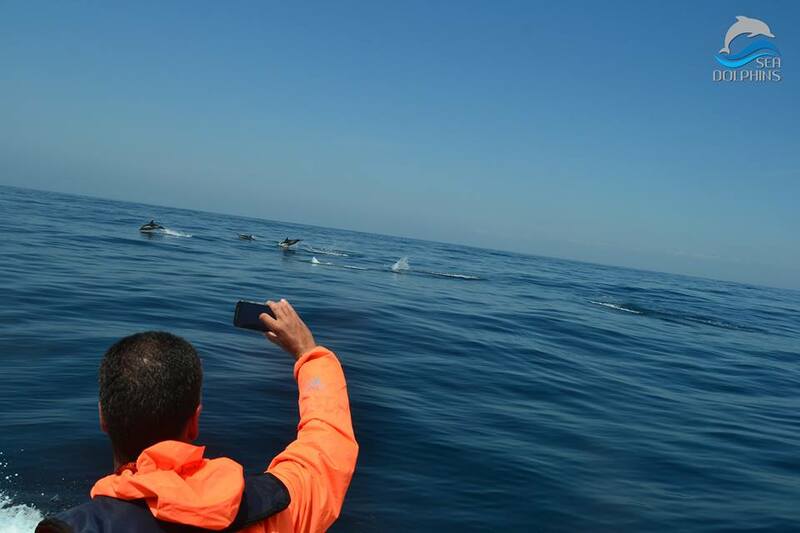 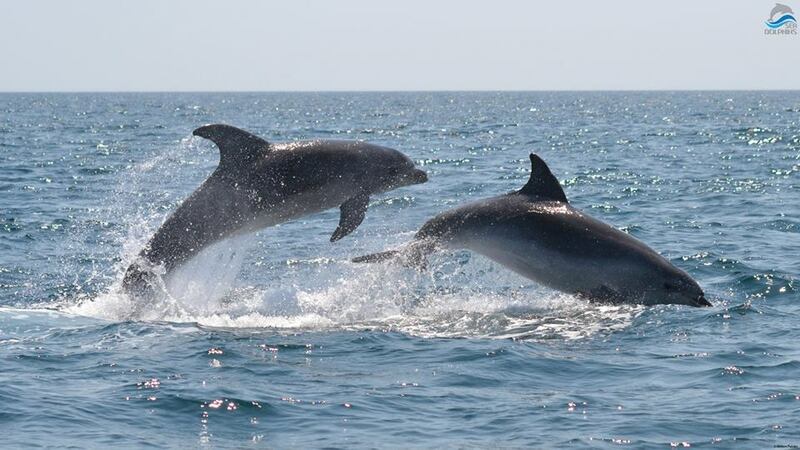 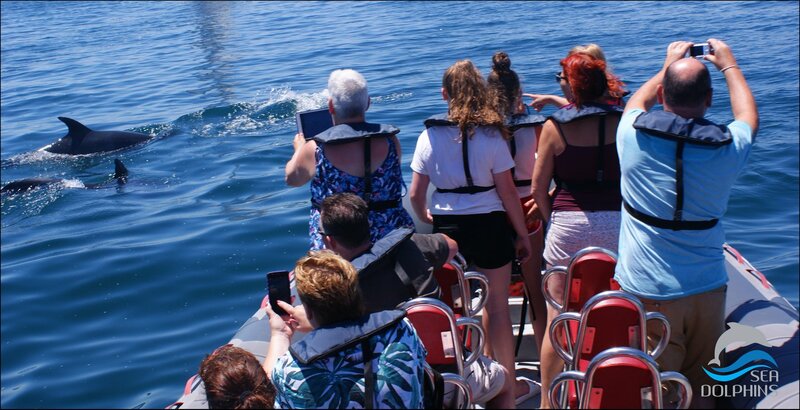 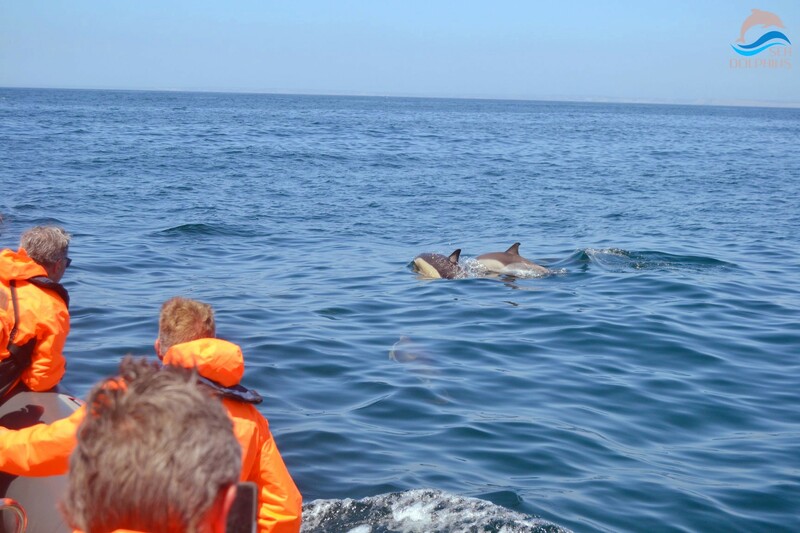 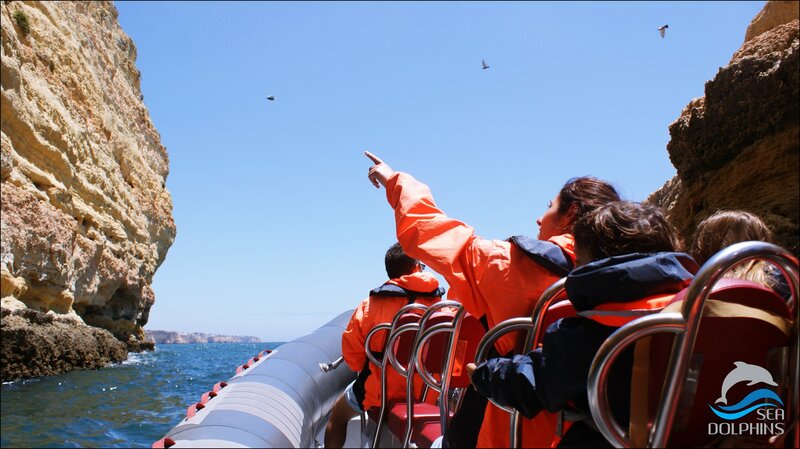 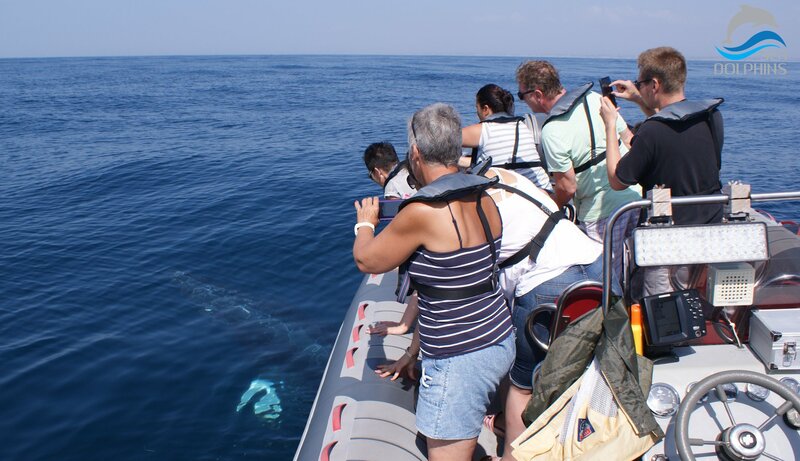 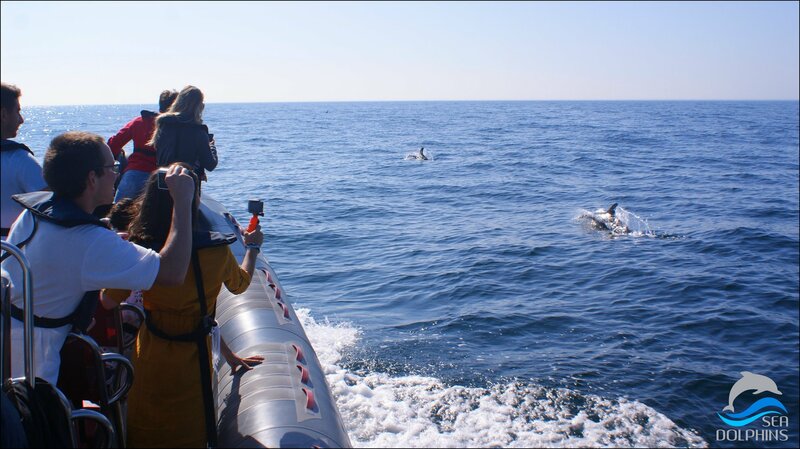 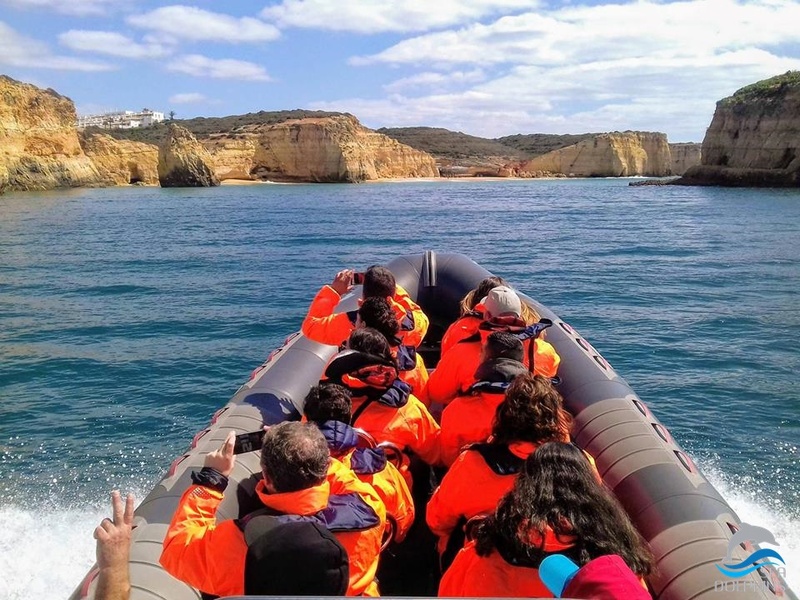 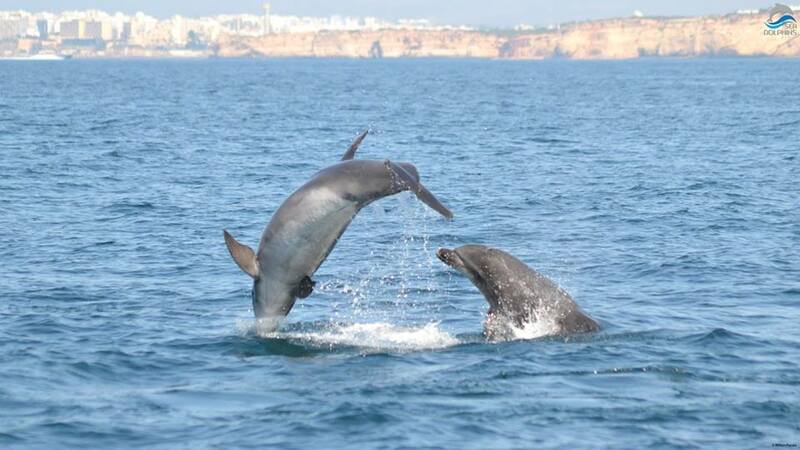 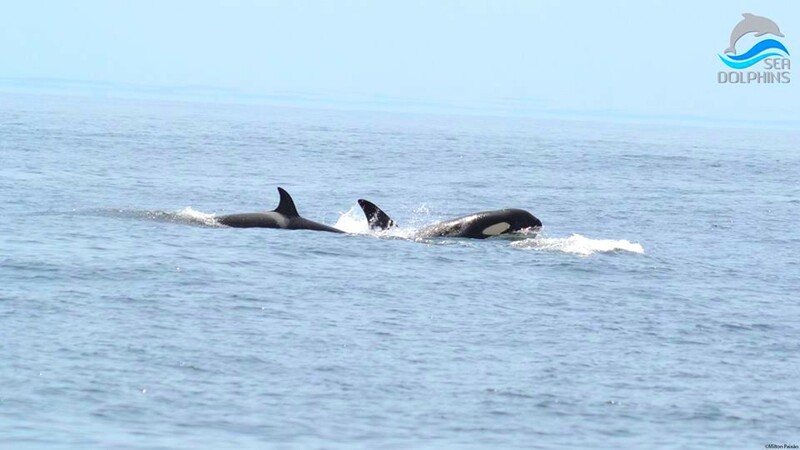 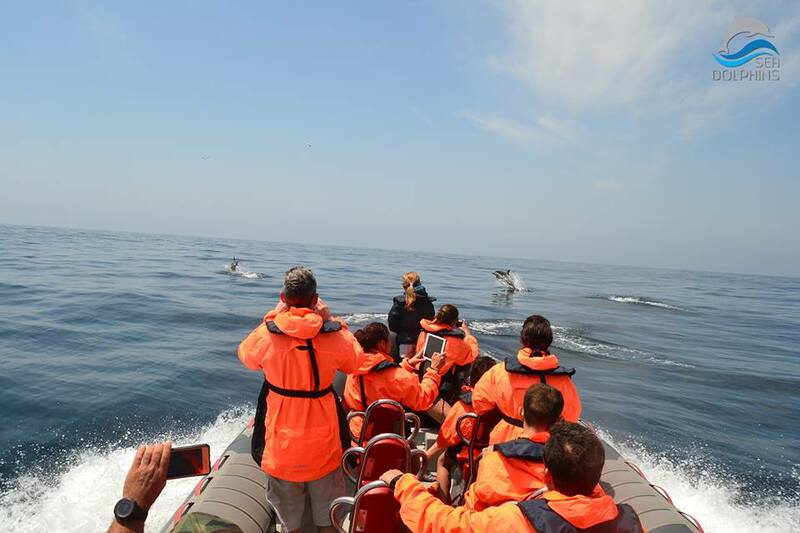 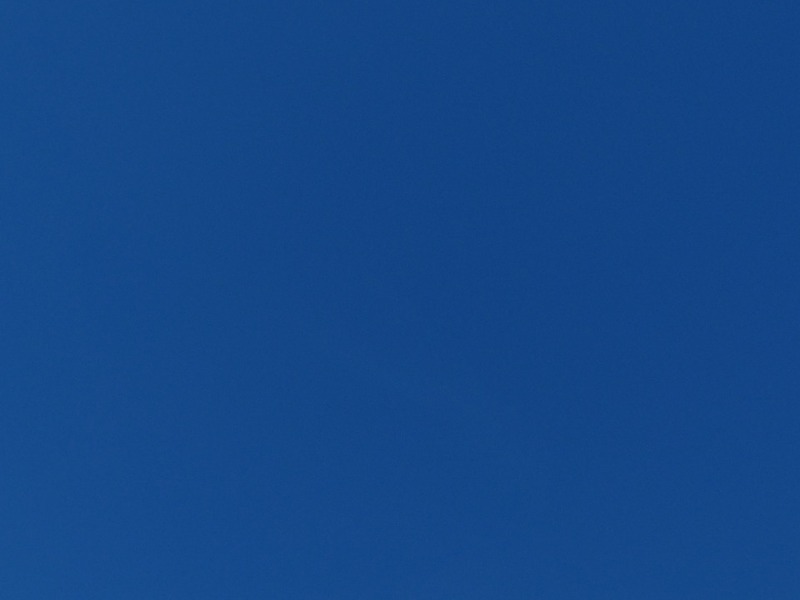 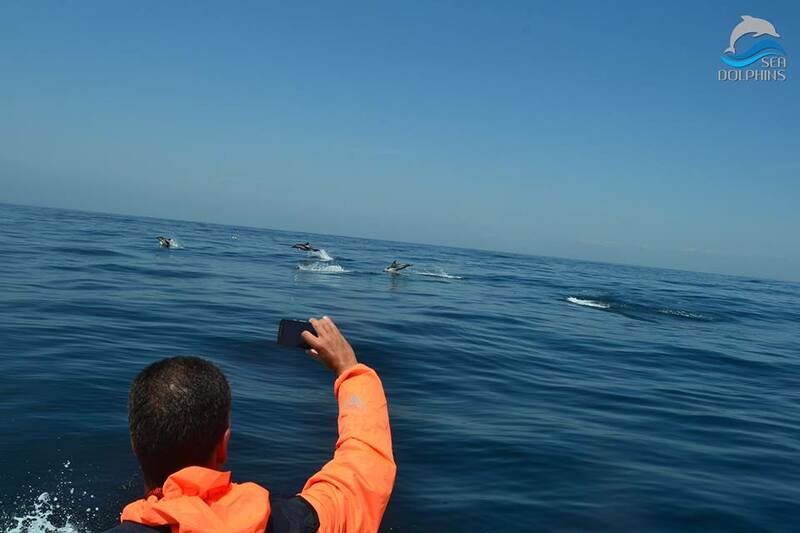 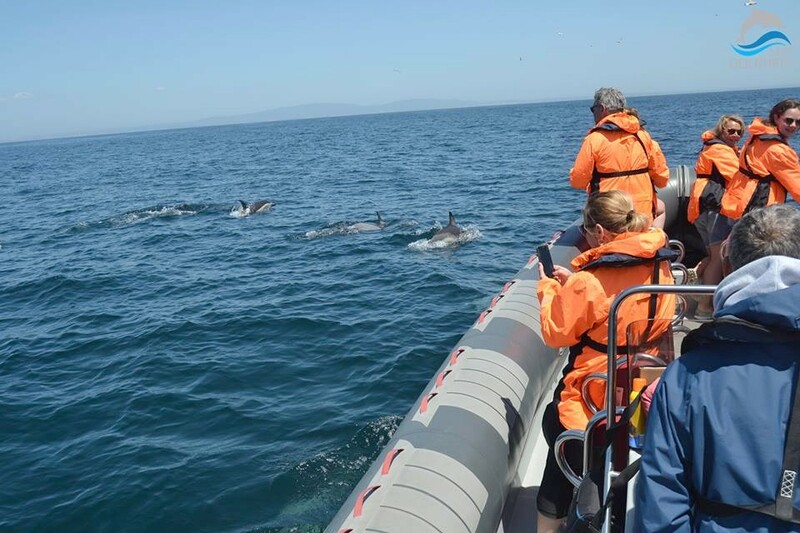 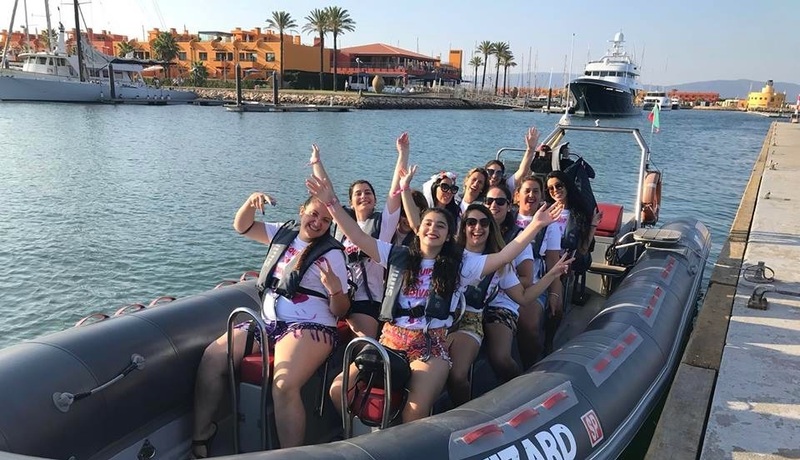 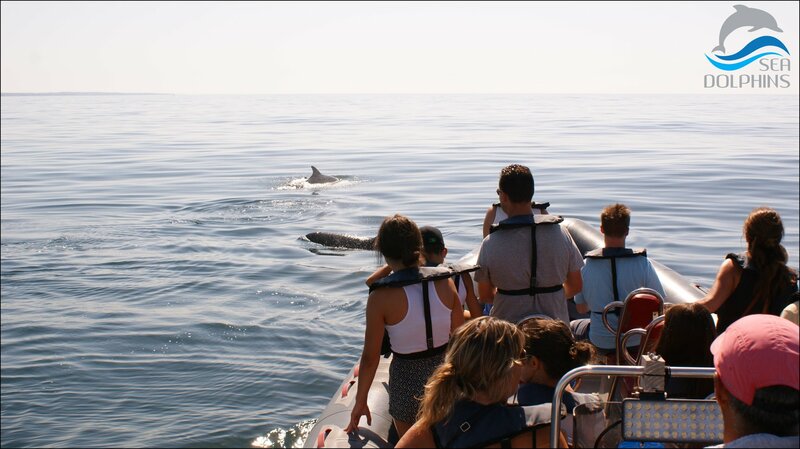 The dolphin watching trip is a unique experience filled with great emotions, an adventure that will allow you to get to know some of the wonderful marine ecosystem. 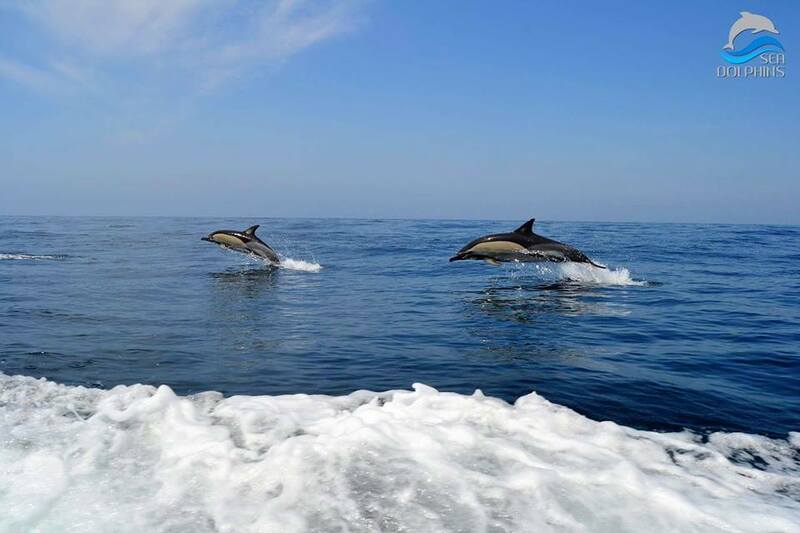 There are numerous curiosities about dolphins that make them a fantastic species, and there is no better way to know them than on a trip to their natural habitat. 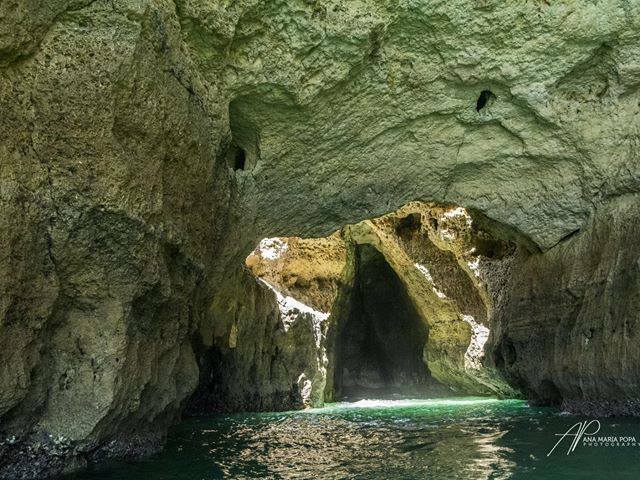 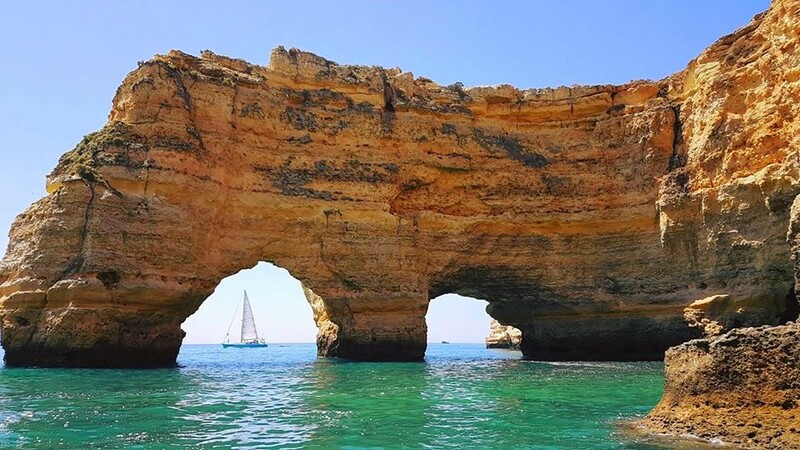 As Grutas de Benagil são das mais belas grutas para visitar no Algarve, e a sua cavidade rochosa já é considerada para muitos como uma das mais belas maravilhas naturais do mundo. 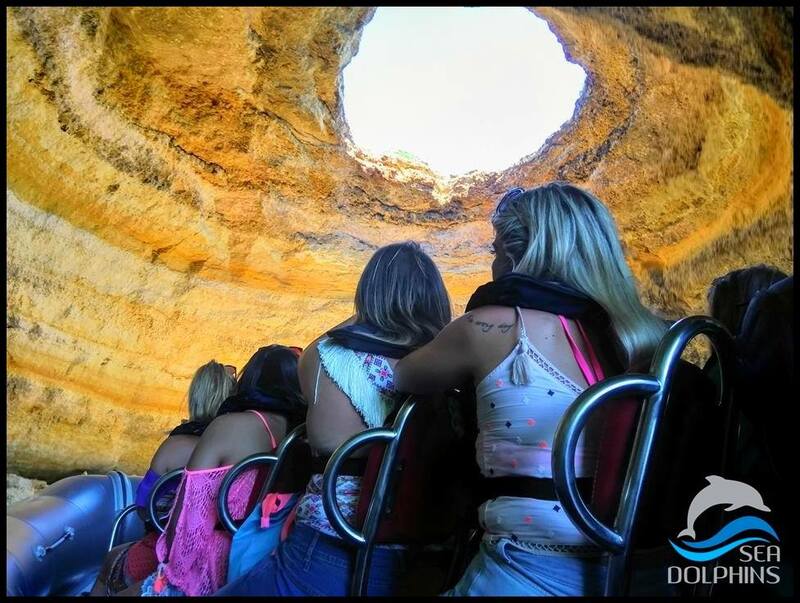 A gruta “Algar de Benagil” é o centro das atenções nesta viagem, um momento fantástico e certamente o ponto alto das suas férias. 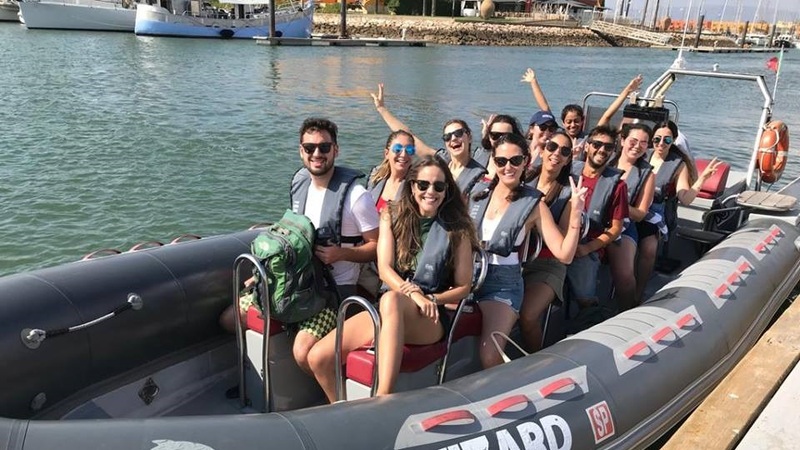 Junte-se a nós nesta aventura! 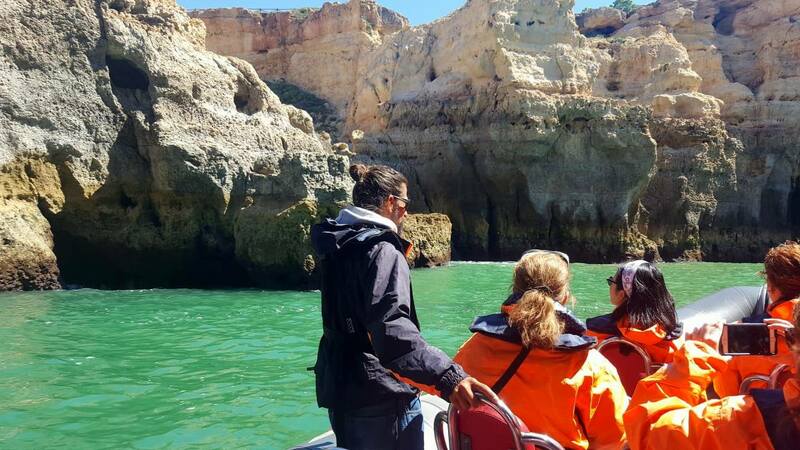 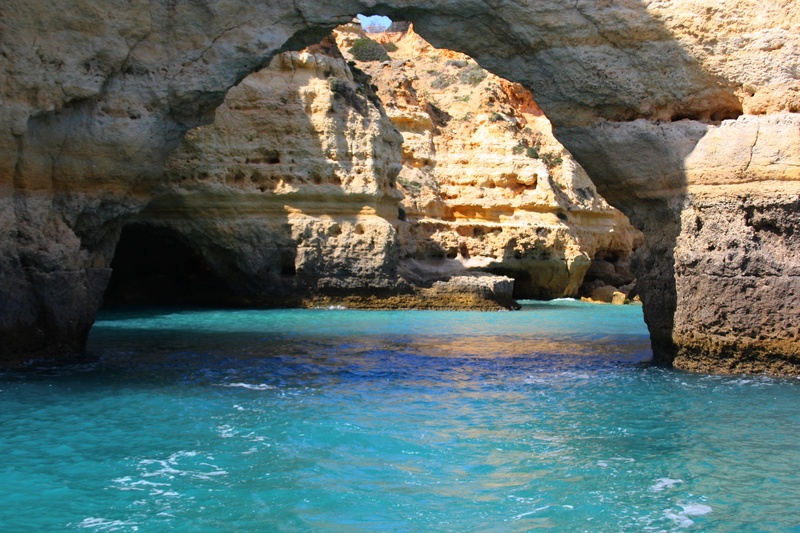 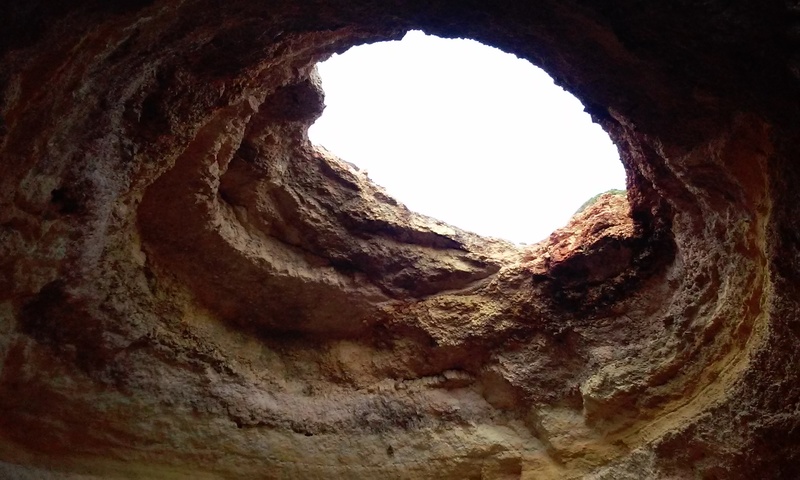 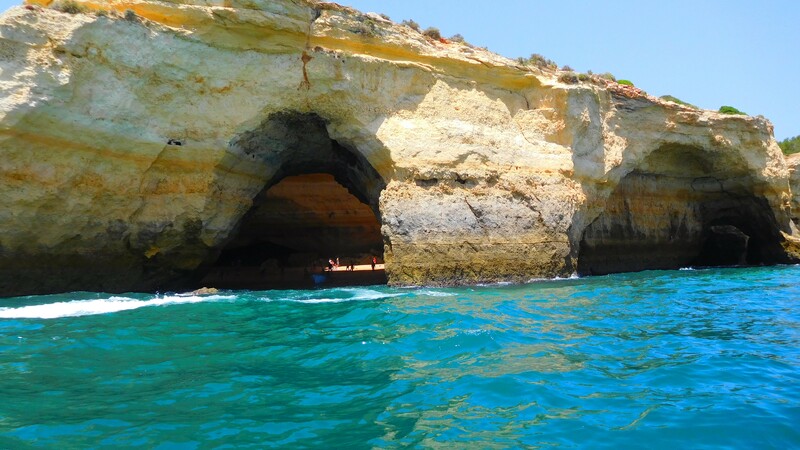 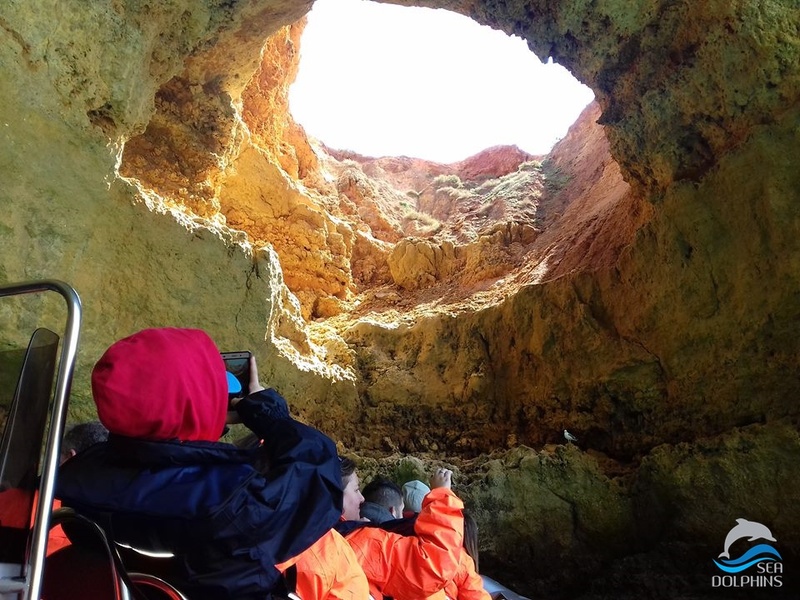 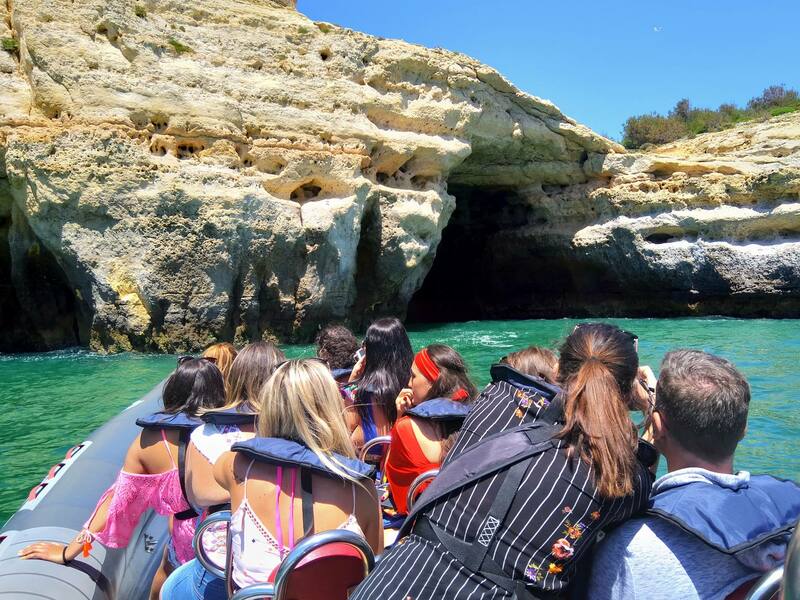 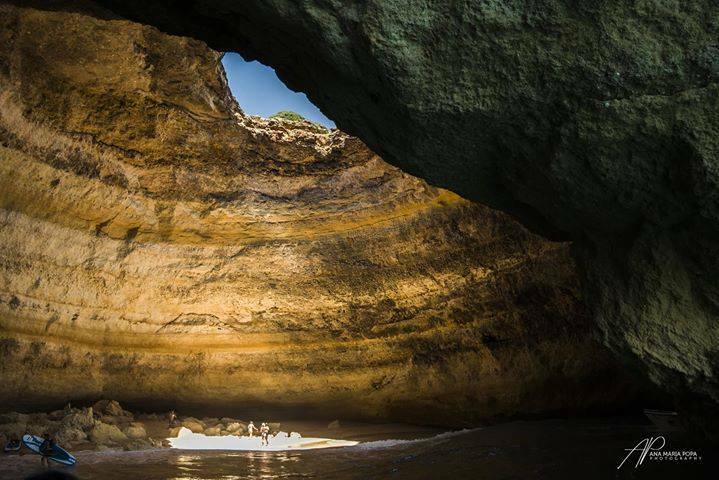 The Benagil Caves are one of the most beautiful caves to visit in the Algarve, and its rocky cavity is considered by many to be one of the most beautiful natural wonders in the world. 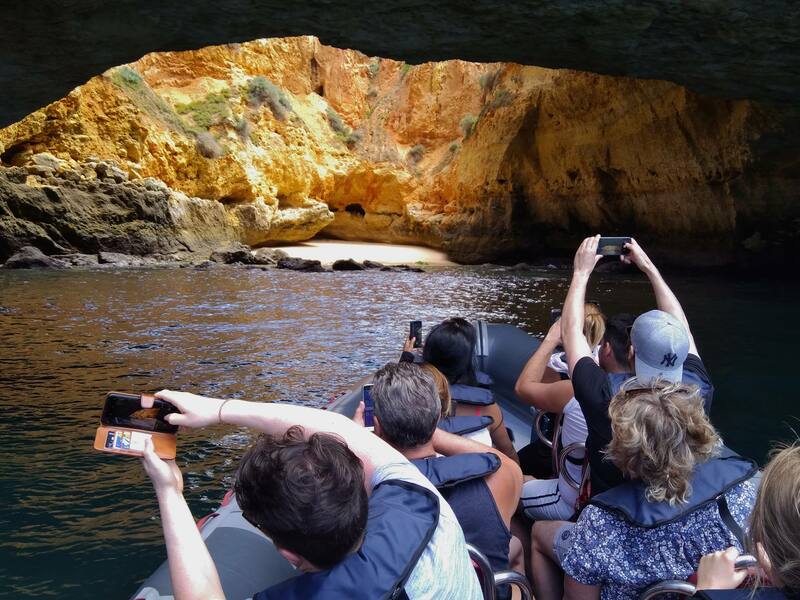 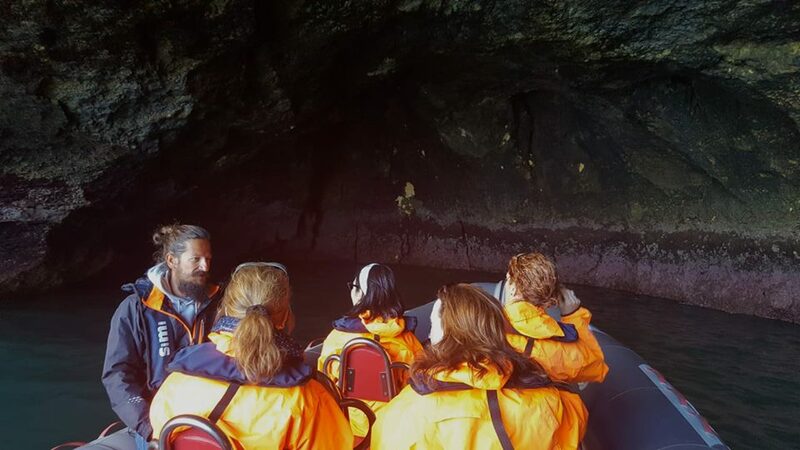 The cave “Algar de Benagil” is the center of attention on this trip, a fantastic moment and certainly the highlight of your holiday. 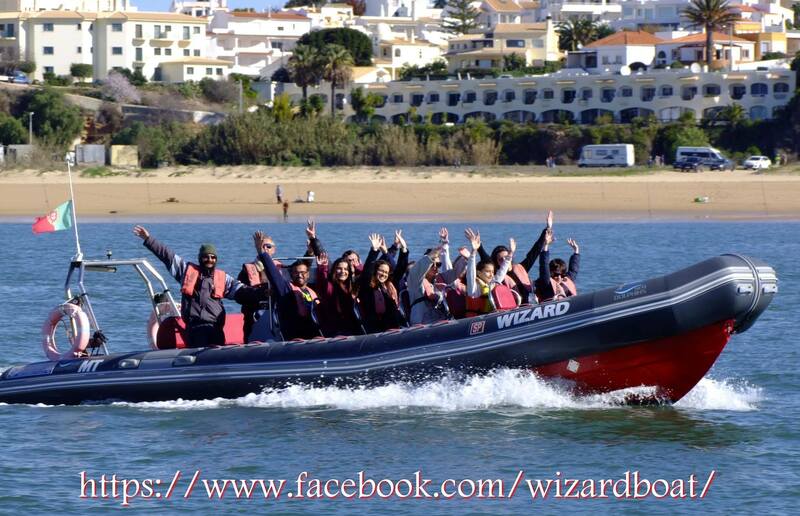 Join us on these adventure! 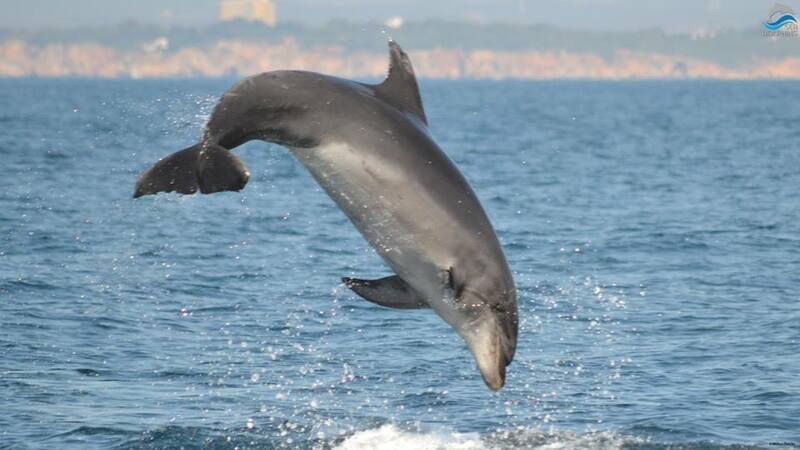 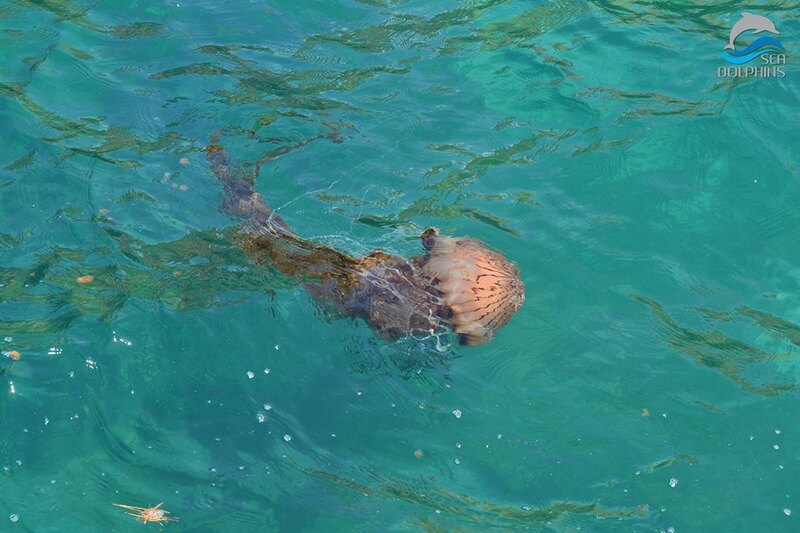 Ponto de encontro: Quiosque SEADOLPHINS – Marina Praia da Rocha. 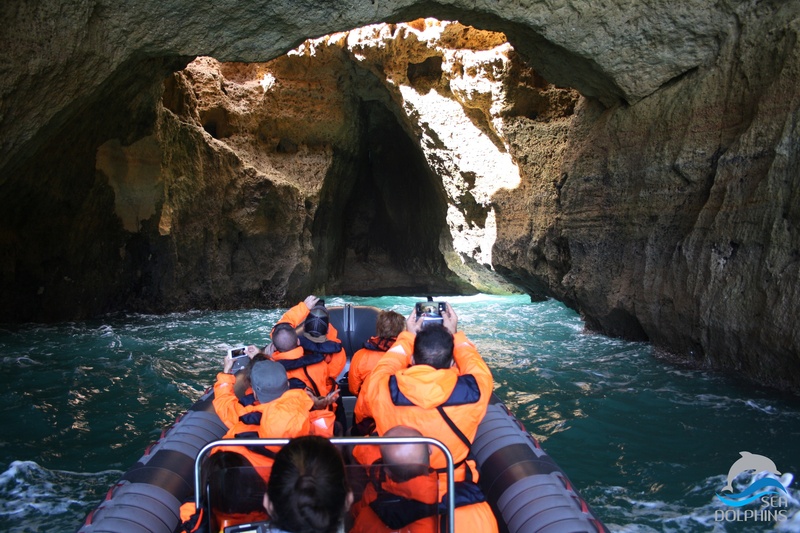 Torne as suas férias inesquecíveis e visite as famosas grutas de Benagil. 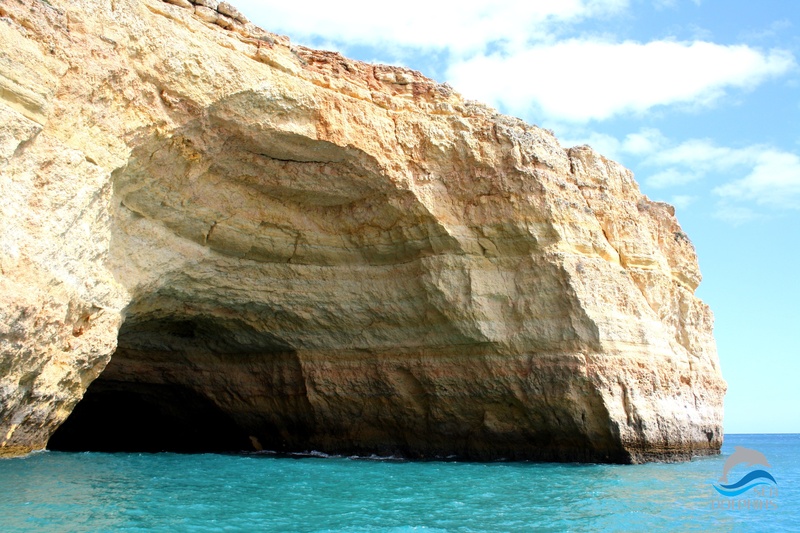 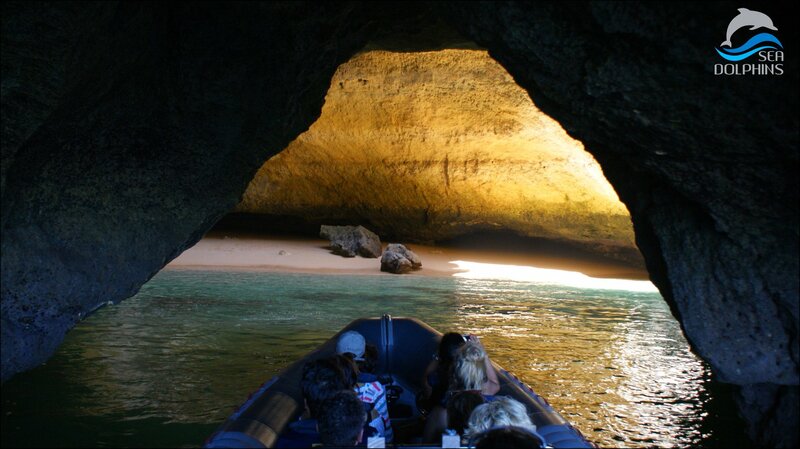 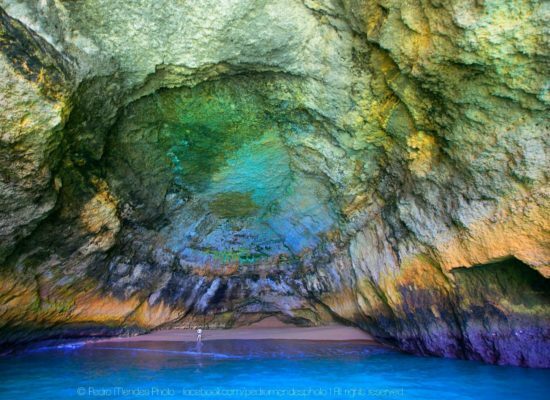 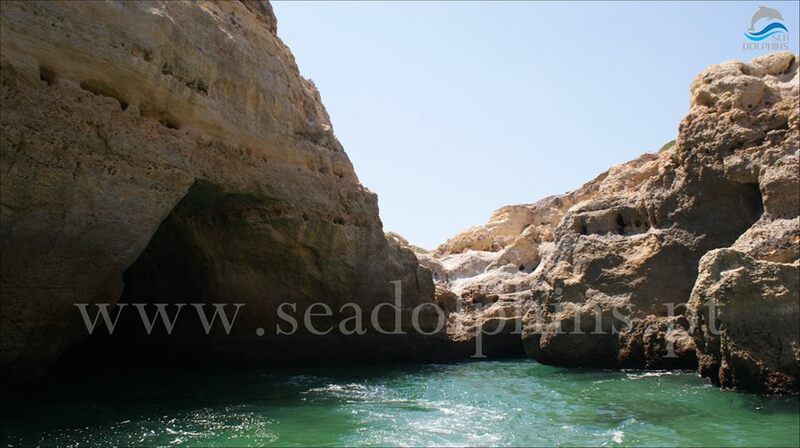 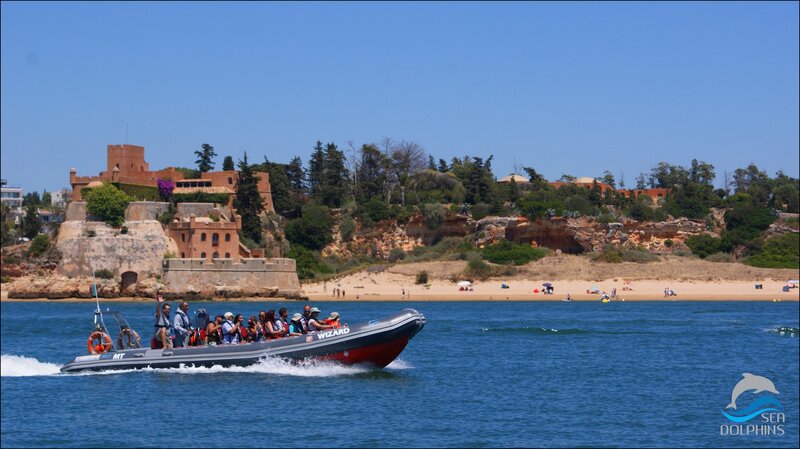 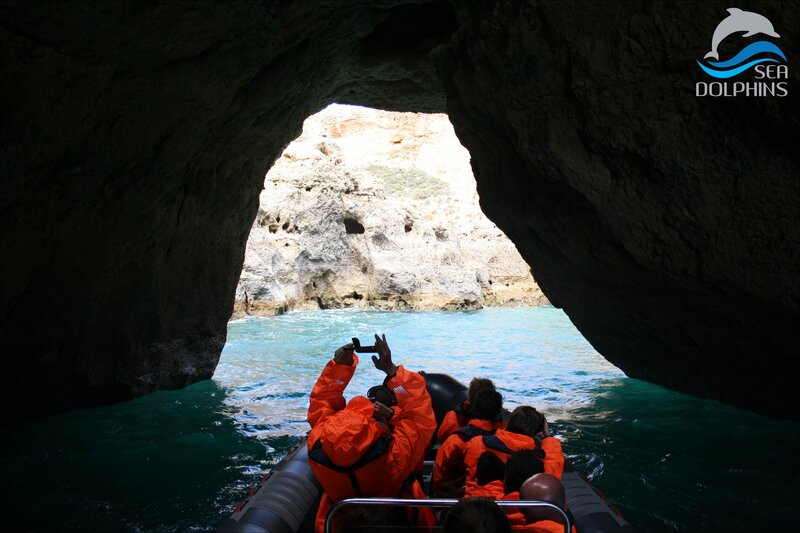 Make your holiday unforgettable and visit the famous caves of Benagil.